You have probably come across the news about new Tasker 5.0 coming out soon. There is also a feature release that is circulating. I’d like to address some of the features here as the post I have read so far are limited to naming the features only. There you have it, folks! My thoughts on the changes. 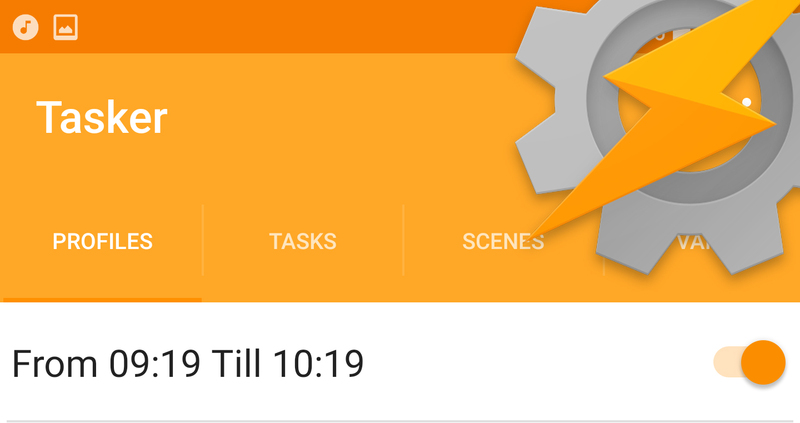 We will have to wait few more weeks before this version of Tasker is available. The next update is a beta release and it will last few more weeks to collect the bugs before (hopefully final) release. It’s nice to see the app progressing. I hope to see more and more coming. I’m sure I gonna try it out in my new tutorials.